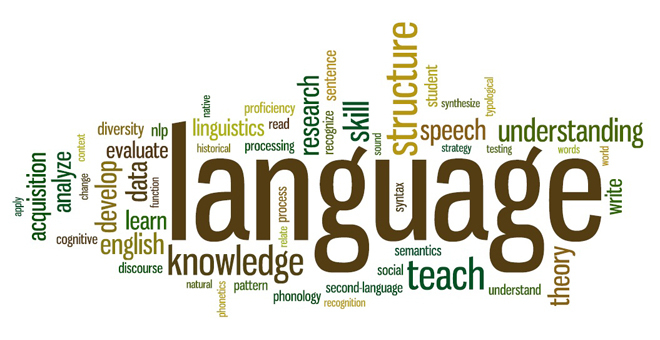 Welcome to Linguastic — a one stop agency for your language translation and communication needs. We provide translation, localization, transcription, content development, copy writing, editing, proofreading, publishing / typesetting, interpretation, subtitling, and voiceover solutions to individual and institutional clients worldwide. The founding objective of our company is to bring the world closer—by transcending language barriers. Since our establishment in September 2002, we have carved a niche for ourselves as a company providing linguistic solutions of the highest quality, specializing in urgent deadlines. Please feel free to explore our website and learn about—our motivation, our values, our services, and why we are a simple company to work with. Project : The client expressed the need for an accurate translation of the statutory financial statement and the annual report in English with short deadlines for publishing after the board of directors approval. Client Speak : "Got what we were looking for i.e. QUALITY: high terminological standards also on technical details. RESPECT OF DEADLINES: strict respect of deadlines. AVAILABILITY: high flexibility and availability also with new working methodologies"
Project : To translate ICFs for clinical trials being conducted all across India by a pharmaceutical company. Client Speak : " We were relieved to find a company that could translate our ICFs on a regular basis in all Indian languages even diverse ones like Punjabi and Assamese. Not just that, they regularly provided us certificates for our regulatory processes." Project : Our client had imported a large assembly line of pharmaceutical machinery from Italy. As the technical manuals were in Italian they were finding it difficult to resolve problems leading to huge delays and cost overruns. Client Speak : "We were so glad that we could find Linguastic. We didn't think we could find the knowledge of Italian and pharmaceutical machinery under one roof. Thanks to them we didn't have to wait for the Italians to respond every time and most critically, I didn't have to get fired." Project : To create a social media campaign in multiple languages for a manufacturer of ethical clothing. Client Speak : "While trying to differentiate ourselves in the crowded online space, we decided to create a social media campaign in multiple languages. The only option that we could think of involved multiple agencies and freelancers until we found Linguastic. This saved us quite a bit of money and more importantly time!" Project : One of our longstanding clients is a manufacturer of processed food products. In order to fulfill legal requirements for distribution on the EU market, our client must translate their packaging into multiple languages. Client Speak : "When it comes to precise translations, Linguastic is the best in any language. They provide us with proficient, reliable service that can only be interpreted as excellent." Project : To sub-title a short film in time for the LA Short Film Fest. Client Speak : "We are a group of young, upcoming film-makers. Inspite of our budget constraints, we could get quality sub-titling in a timely manner. Thank God, otherwise we would have missed the opportunity of a lifetime." Project : To translate a legal contract for the client who was sitting in Shanghai from Chinese to English overnight. Client Speak : "Thanks to Linguastic, we were able to spot the changes required for the contract of our JV. Due to this, we could negotiate during our stay in China itself and seal the deal."